It's never too late .... until it's too late. Preserve your memories today. November 2, 2017 by High Desert Frameworks! Shoebox full of photos in the closet or underneath your bed? 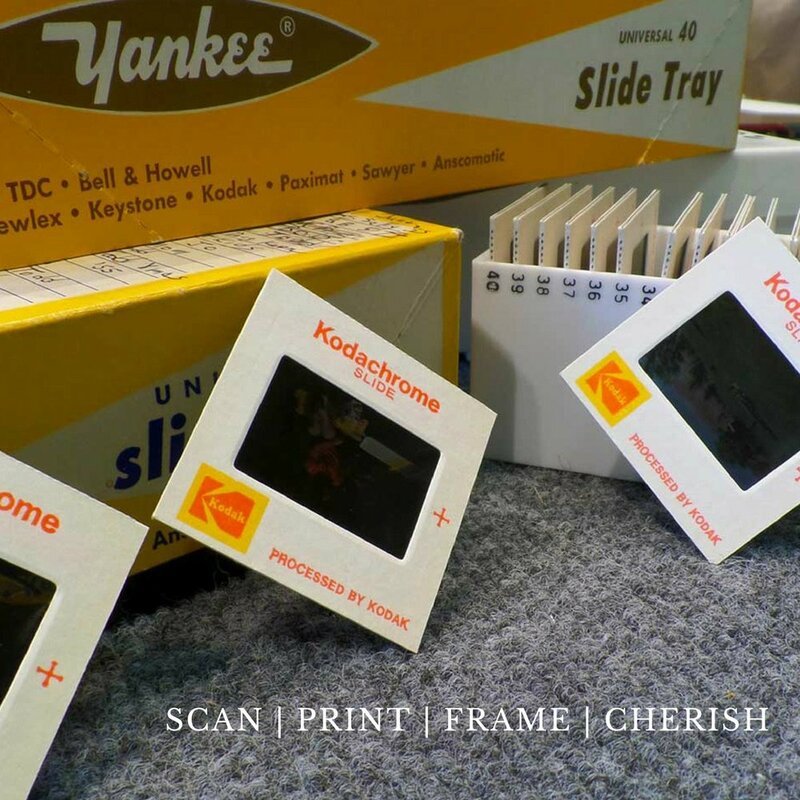 It's never too late to digitally preserve and share your printed photographs, slides and negatives. Bring us your stacks of tired and weary Polaroid prints and we can bring them back to life! We offer general purpose, fine art and high resolution scanning then print your images and offer nearly unlimited custom framing options. 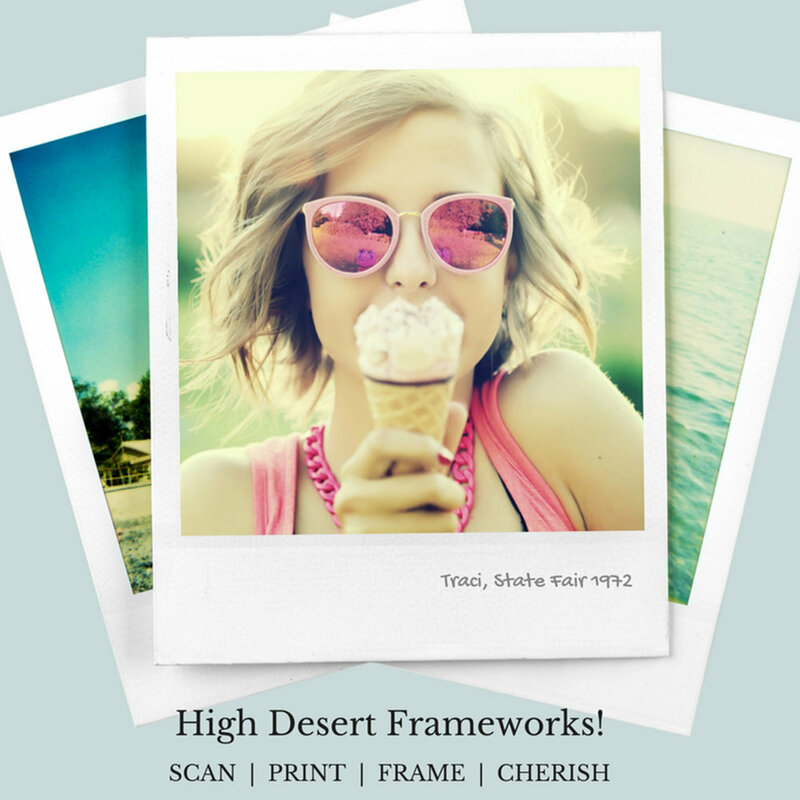 High Desert Frameworks! Inc. Your one stop shop for digital printing, scanning and custom framing. The Local's choice in Central Oregon. Now Framing for the Holiday! Learn More: https://www.highdesertframeworks.com/digital-services/or contact High Desert Frameworks. ..... Come Frame With Us! The Local's choice in Central Oregon.